Scandinavian and Nordic style is all the rage for babies and nurseries these days, and luckily for Aussie parents it’s more accessible than ever before. Here are eight chic baby items that make perfect gifts for your Scandi-loving friends or your own bub. How adorbs is this orb?! This Siebensachen Mozart Kugel Music Orb has been carved to spherical perfection from premium beechwood and plays Mozart’s Marriage of Figaro. Simply wind up and let the lullaby times roll! It also comes with a ring-shaped cradle and gift box. Priced at $119 from Pip + Sox. Swaddle up baby! 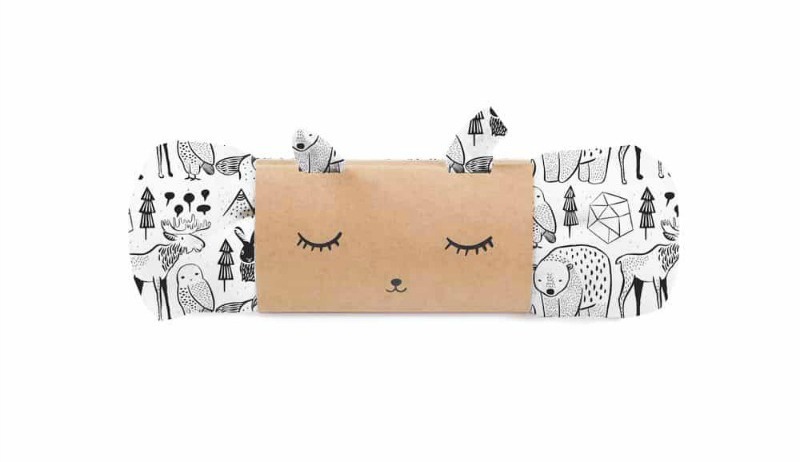 This cute Wee Gallery Nordic print swaddle is made from high quality organic muslin fabric featuring all your favourite Nordic woodland creatures and is perfect for wrapping up bub, using as a pram cover and or when feeding. Priced at $38 from Leo & Bella. 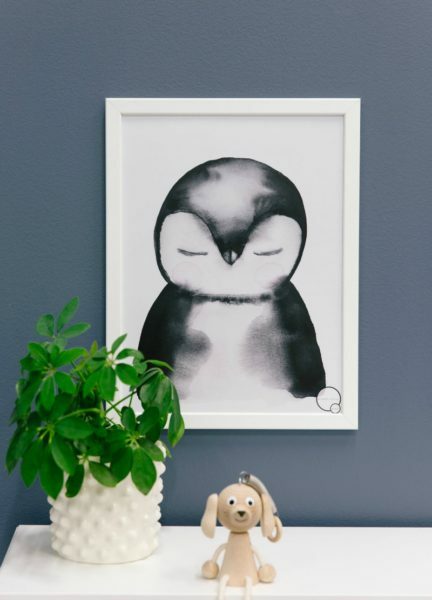 If you’re after art that creates a calming environment in your baby’s room, then a sleeping penguin wall print is the way to go! This Swedish kids’ wall poster from Kreativitum is made from environmentally friendly silk paper and is the perfect blend of playful and trendy. Prices at $31 from Nordlife. There’s just something about wooden toys that makes them so beautiful to look at and touch. 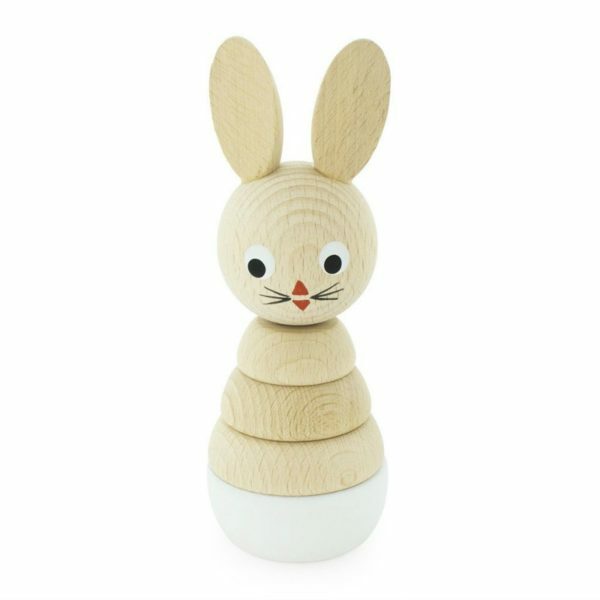 Little ones will have stacks of fun with this Miva Vacov wooden rabbit stacking puzzle; which is ideal for building fine motor skills and eye-hand coordination. Priced at $23 from Pip + Sox. Meow! 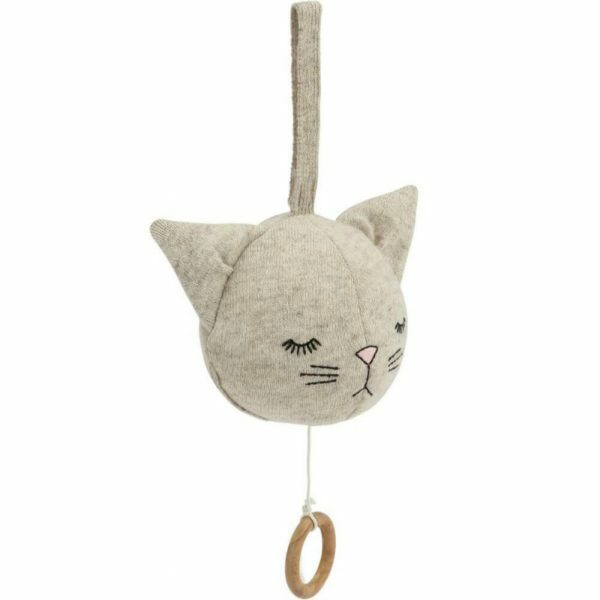 This Konges Slojd cat music mobile plays a sweet and calm melody and is just as cute to look at. Made from 80 percent lambswool and 20 percent nylon, it’s super soft just like a little kitten. 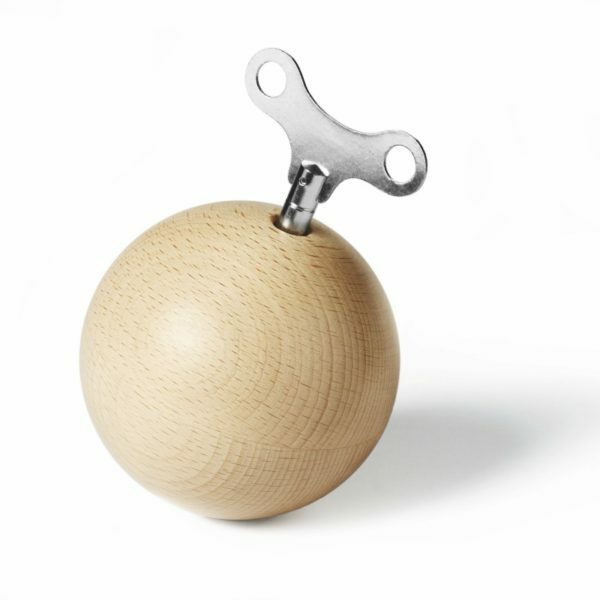 Priced at $69.95 from Scandikid. 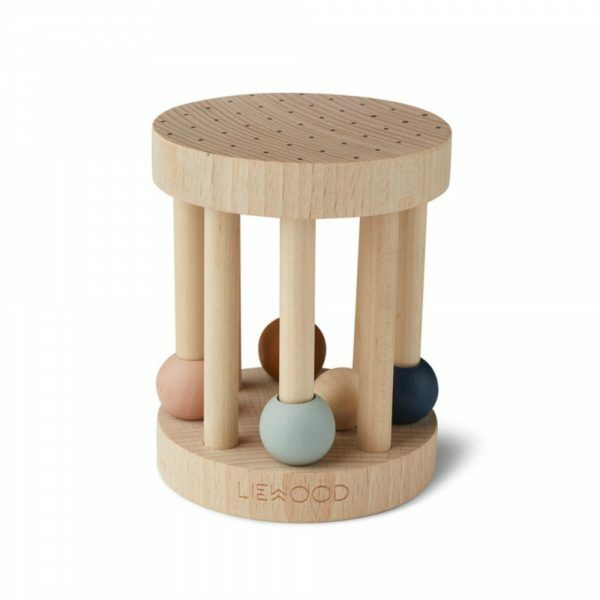 This Liewood Ayada wood baby rattle made from beechwood is built to last, and great for little ones learning to grab and explore. With its natural and earthy tones it’s also super soothing to look at. Priced at $32 from Design Stuff. Nom nom! Who said children’s tableware had to be full of crazy, colourful characters? 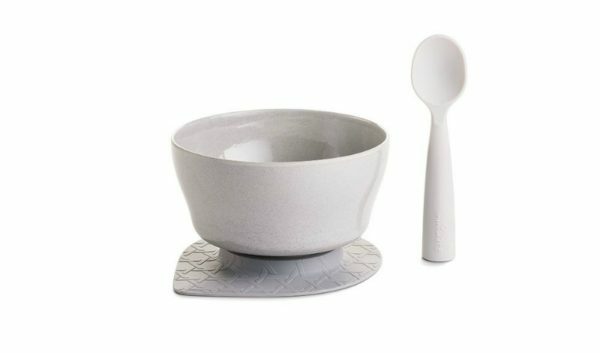 This slick Bonnsu Miniware cereal bowl set in Nordic lake and grey is so stylish you’ll want to steal it for yourself. Made from 100 percent natural materials, it comes with a bowl, teething spoon and suction foot, and is dishwasher safe. Priced at $39 from Pip + Sox. This cute Maileg Design Piggy Sleepy-Wakey toy is perfect for little ones looking for a bedtime pal. Flat and snuggly, flip it one side and piggy’s awake, then turn over and they’re suddenly asleep! Priced at $57 from Nordic Fusion. These stylish baby items really are just the tip of the Nordic iceberg so if you’re a fan of Scandinavian style then jump online and get Scandi shopping for your little bub stat!